I've caught the attention of sooooo many people on the street and i've been the star of the party! For the hat, i had to work a bit because it's a cover that suits a cap very lossely so i have to stick it to give it the right shape. Definitely happy with my order at HalloweenCostumes.com, i ordered some more this year! Can't wait to see the reactions. 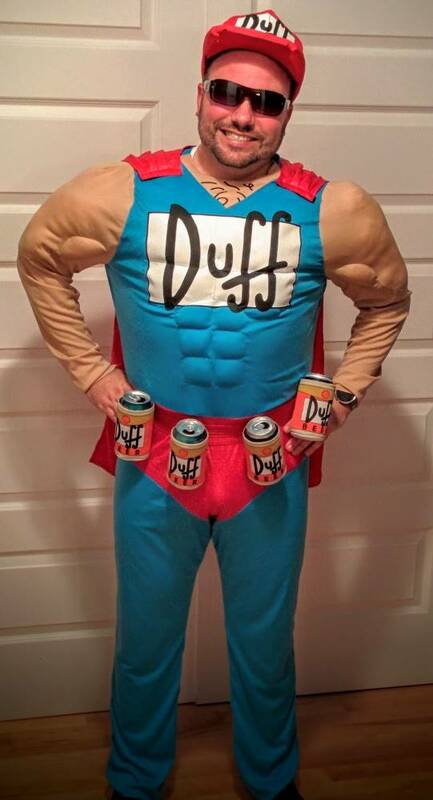 They all fit as perfect as this Duffman costume. fits perfect, right length in legs, not baggy or constricting. i would suggest taking off the top velcro closure and replacing it with a clasp closure from a dress or a snap button.and buying red shoes to complete the outfit. LOVE IT !!! 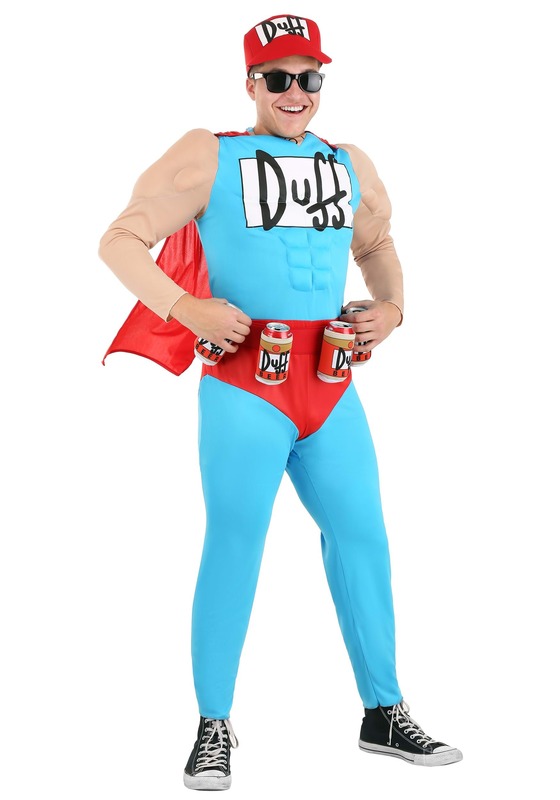 I bought this for my husband because he is a huge simpson fan and he loves to be the funny costume every year. EVERYONE loved this costume!! This goes right up there with the Lt. J. Dangle and Spam costume! It fit perfect and is easy to wash and store. Great all around purchase!